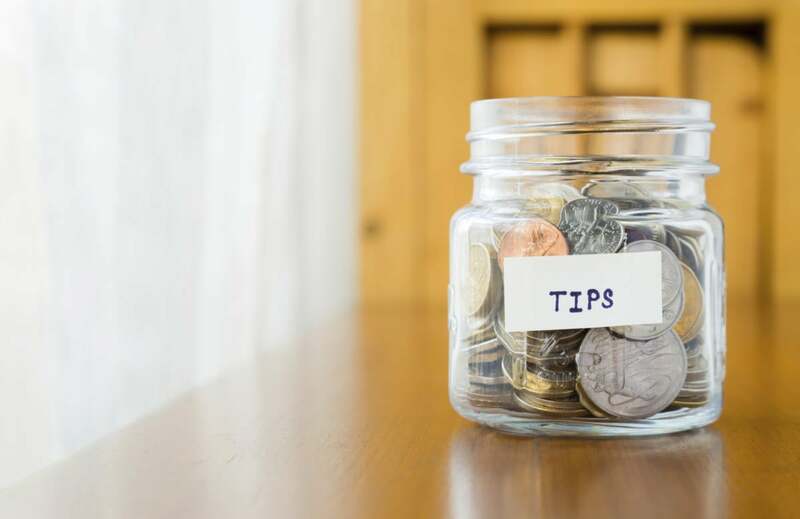 Marco Arment's switch to donations to encourage development of his Overcast podcasting app led to lots of discussion. Is he alone in this pursuit? The Apple world has a rich history of free software and shareware that shaped its early years. Even before the Internet, the generosity of developers, some of whom had full-time jobs in academia or even wrote the software for their institution and had permission to release it, let us stretch our wings as Mac users. While free software rarely had an obligation, shareware did: If you liked a product and wanted it to continue, donating a small amount to the creator would help justify her or his time in supporting and advancing it. In some cases, that led to large sums that became the basis of entire companies. In others, developers decades later are still plying similar waters because of the ongoing appreciation of their software’s users. Marco Arment created a stir a few weeks ago when he released Overcast 2, a significant upgrade to his podcast app that now incorporated streaming and changes to its recommendation and discovery system. Overcast 1 was freemium: A basic set of features came free, but the most interesting ones required a $5 in-app purchase. A furor arose over whether Arment’s decision would kill the market for competing podcast apps that either were freemium or required upfront payment. That’s a difficult matter to determine, because one can’t create two identical worlds with different starting conditions and run simulations to see what happens in each. With somewhere around 700 million iOS devices running iOS 8 and 9 with the suboptimal Podcasts app installed, one could argue a lot of people could be looking for alternatives; that the market for paid podcast apps may have saturated because of App Store limitations on trials and upgrades; or that large numbers of people using a free podcast app that doesn’t meet their needs could lead to some percentage of them seeking out a paid alternative. All of this is uncertain. But it is possible to look at Mac and iOS economic limitations, and whether developers can ply different courses to find a path to sustainable income—or even prosperity. Outside of purely commercial software with an upfront fee or a recurring subscription, the freemium model has exploded in the Mac and iOS worlds. Freemium offers some free features indefinitely, as opposed to trialware, which typically allows full access to a product or service for a limited time. But Apple’s App Stores don’t allow for trials. 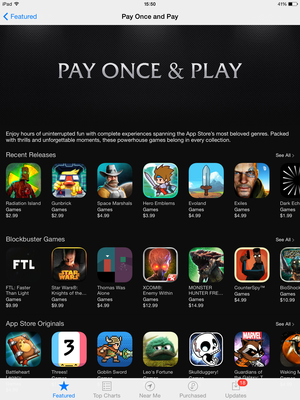 Products can be free to obtain, or free with the potential for in-app purchases. But neither App Store lets developers offer trials to their users; Apple both prohibits as policy and rejects in practice software that’s structured that way. There’s an exception for “non-consumable” subscriptions, like a magazine, where a customer receives a permanently available digital asset as the result of a recurring fee, and developers can opt to allow a few days or longer (depending on the subscription duration) of receipt of those assets. This lets a publication give away issues, for instance. Sequel Pro is free and open source, but the developers encourage donations if you use it a lot. This leads to a situation that keeps the software alive, but not necessarily moving forward. “Since none of us are getting paid, we only work on things were motivated to work on, which isn’t necessarily what’s best for our users or for the project,” says Beckert. That proved a fortuitous move, as people did enjoy the game, and they upgraded sufficiently often to provide a revenue stream. That revenue, combined with game contests and other awards that came with money, let him leave his full-time work. But he wanted a more reliable revenue stream, and turned to people who liked his work so far. Smith was able to raise enough money via Kickstarter to develop free games for everyone. 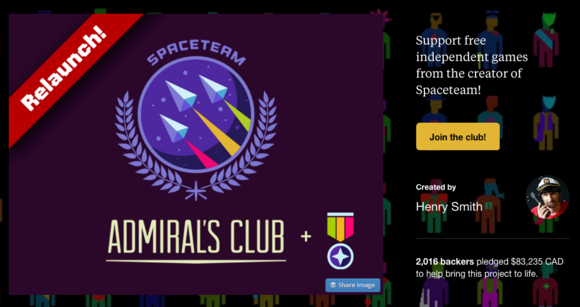 With a Kickstarter crowdfunding campaign, Smith offered to devote his time to making games everyone could play free, with some bonuses and rewards that would allow extras for donors or even full custom versions of Spaceteam. The first pass failed to reach its goal, but it was close enough that he rejiggered it, and it funded on the next go-round. That was nearly 14 months ago. “It’s allowing me to be totally independent and have complete creative control, for better or worse,” says Smith. What Smith says is that he wanted to find a way to let his audience support him. “If I could do it for a year, then that would be awesome. Could I let them support me somehow?” Kickstarter was his answer. He had two million Spaceteam users, and only a tiny fraction have purchased the in-app upgrade, and a smaller number (just over 2,000) backed his second, successful campaign. With Arment’s example extant, Smith says he’ll likely do more games that have the equivalent of an in-app tip jar, add often one-time and recurring patronage options through Patreon and his website. “I’m still living off the proceeds from the Kickstarter campaign,” he says, and has plans to keep on this route. Some of his revenue, however, comes from high-value commission work, where he aims to make enough money that the time devoted (like two weeks) results in a twofold to fourfold increase in time he can then devote to his patronage-related projects. Apple even encouraged Smith to port Spaceteam to tvOS, and that version should be released shortly. Smith may be unique. I can’t find another Apple-ecosystem developer or set of developers able to support themselves almost entirely in this fashion. Games and apps have funded through crowdfunding of various kinds, but free software and a quasi-salary to make it seems sui generis. Dave Nanian of Shirt Pocket, makers of SuperDuper, has a more common experience. Nanian has been supporting himself through his own work since about 1983 with a few brief stints in jobs. He handles the front end and user interface for SuperDuper, while his business partner Bruce Lacey handles the core development. Nanian makes his living from the product. 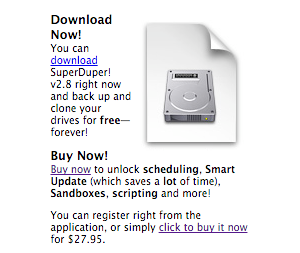 SuperDuper clones Mac drives, and without paying for the $28 upgrade, it works forever for manual, full copies. Nanian says he didn’t want to make a product that was designed around creating reliable backups for people that would stop functioning at the end of a trial and disable the ability to recover data. SuperDuper takes a freemium model outside of Apple's Mac App Store. It's free forever, but users who pay $28 get some extra features. 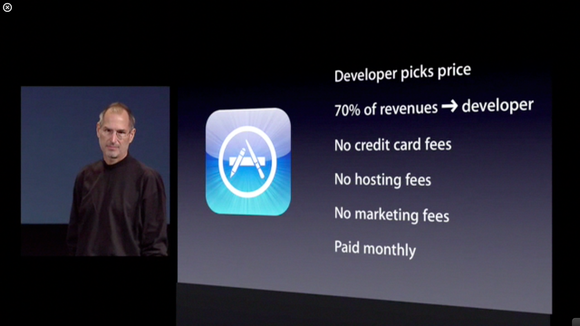 Nanian says this isn’t out of malice or neglect on Apple’s part, but because the stores are chock full of apps. He explains, in a ball room full of balls, you hope the kid finds the ball—“It’s fun for everybody but the ball.” Nanian says Shirt Pocket has never raised prices nor charged for an upgrade, yet despite that, earnings continue relatively steady, although at a very slight downward pace from years past. “I’ve been pretty happy with the way it’s been earning this whole time,” he says, and so he plans no changes in the immediate future. If revenue drops further, he might suggest to people who bought the upgrade more than three years ago they could kick a few dollars to Shirt Pocket. “We’ve never begged for donations. That could be a time to see how that could work,” he says. The complaint from some developers and some portion of the Mac community—which readers like you know isn’t at all opinionated or vociferous about anything—felt that Marco’s success as an early Tumblr employee (sold to Yahoo), the creator of Instapaper (sold to Betaworks), the founder of The Magazine (sold to, uh, this reporter), and the developer of the successful Overcast version 1 allowed him to make a decision about forgoing revenue in favor of speculation that others cannot, because he has a reserve to rest on. Earlier this year, Apple even promoted a group of gams that didn’t have in-app purchases, so buyers could know they wouldn’t be hit up for micropayments again and again. However, all development is speculative, unless you raise money in advance through preorders, less-binding commitments, or crowdfunding. There’s just no way to assure that someone will purchase the next product you make. Building products people like over years and forging relationships through customer support, conferences, blogs, and social media helps bridge that gap, as Arment, Beckert, Nanian, Smith, and others have done. Whether called donationware, a tip jar, a no-benefits in-app purchase, or patronage, it seems like decades into OS X and seven years into third-party iOS apps it’s hard to argue that this approach is a strategy that works for many. Yet with so much noise in the App Stores and so few options due to Apple’s limitations, it’s possible we’ll see more established developers and companies try to figure out how to crack the nut that Arment shook loose from the tree.